Find peace in the Women's BugsAway Akamai Pants, featuring Insect Shield technology. 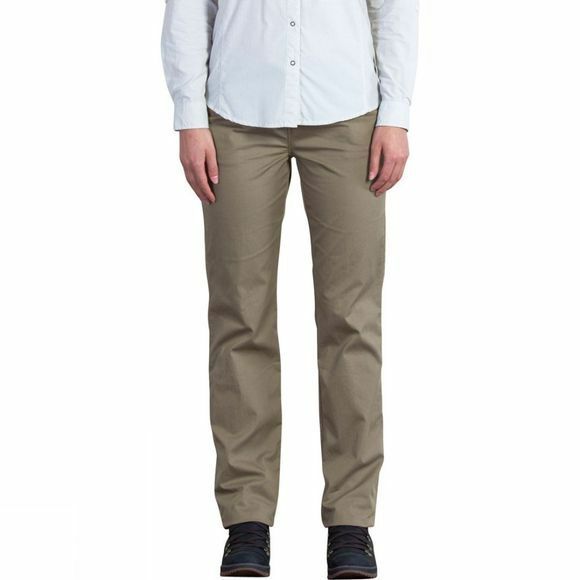 Whether you're trekking through ruins or lounging in camp, these cotton blend pants will keep you comfortable and looking good. ExOfficio's BugsAway clothing is treated with Insect Shield, giving you invisible, odorless protection just by putting on your clothes. The treatment is bound to the fabric fibres, so it stays in your clothes – not on your skin – and lasts through 70 washes. Ants, flies, chiggers, midges, and ticks don't like it, and neither do mosquitoes, which can transmit insect-borne diseases such as Zika, Chikungunya, dengue, and West Nile viruses.